Looking for a private Executive Charter airline that can get you to and from your meetings on your schedule and to airports other than the major ones? What about Charter Flights to get away with some friends for a special occasion or want to make the most out of your long weekend and not looking forward to the drive up to cottage country? Arrive in style with us; Presidential Air is a private Charter Airline that works on your schedule and operates between a number of airports such as Montreal Pierre Elliott Trudeau International Airport, Ottawa Macdonald-Cartier International Airport, Toronto Pearson International Airport, Toronto Billy Bishop City Center Island Airport, Toronto Buttonville Airport. On top of these major airports our Charter Airline also provides Charter Flights for those in need of a Corporate Charter or private jet from municipal airports in the following areas, Arnprior, Barrie, Brantford, Brockville, Chatham, Cornwall, Dunnville, Edenvale, Elliot Lake, Gananoque, Goderich, Haliburton, Hamilton, Hanover, Killarney, Kincardine, Kingston, Kitchener/Waterloo, Leamington, Lindsay, Manitoulin, Markham, Midland, Muskoka, Niagara, North Bay, Orillia, Oshawa, Owen Sound, Parry Sound, Pembroke, Peterborough, Sarnia, Smiths Falls, St. Catharines, St. Thomas, Sudbury, Tillsonburg, Tobermory, Tyendinaga, Welland, Wiarton, Windsor, Wingham. Working on your schedule sets us apart from other Charter Airlines, as well as the areas we cover. 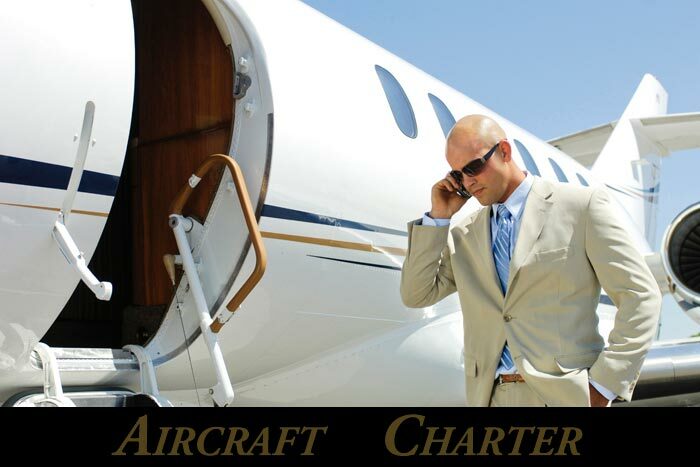 Ensuring that your Executive Charter needs are met. We have private jets for 1 passenger up to 8 passengers; we also offer you the option to personalize your flight with your company logo making it a true Corporate Charter or personalize your flight with accessories for a bachelor or bachelorette party! Whatever your needs, whatever your time Presidential Air is your Charter Airline. Presidential Air Inc is an air charter service provider with pick up locations across Ontario, Quebec and the Maritimes. We offer services such as VIP charters, business charters, special event charters and cargo service. Call 1-888-535-9847 or email info@presidentialair.ca.